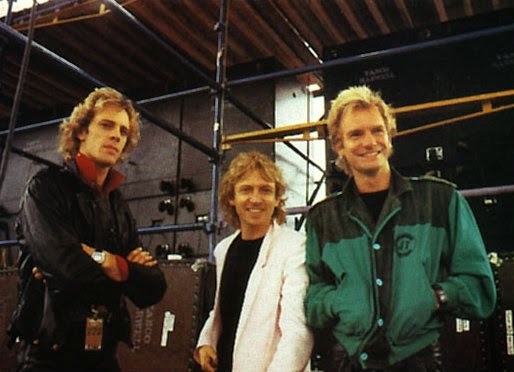 The Police went mega, I guess, with the release of their 3rd album, Zenyatta Mondatta in 1980. This show captures them on their world tour early the following year, following that album's release, at the famous Japanese venue. This was a soundboard recording which has scrubbed up really and sounds very clear and punchy. Another fine piece of work. Many thanks for sharing.